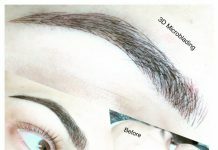 Tired of applying false eyelashes? Does it seem like there isn’t enough mascara in the world to give your eyelashes the life they need? 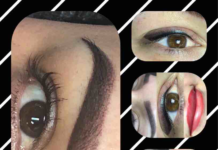 These are things you or your clients may be thinking about, many of whom want to ditch the daily application of glue and fake lashes for a much more natural, long-term option. 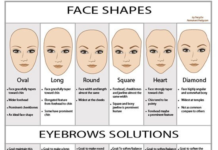 That option is eyelash extensions and you can learn more about how to do it at Minnesota Brow Lash Studio and Academy in Edina. Students come to our academy in Minnesota from all over: Wisconsin, Iowa, North Dakota, South Dakota, Nebraska, Colorado, Missouri and beyond. 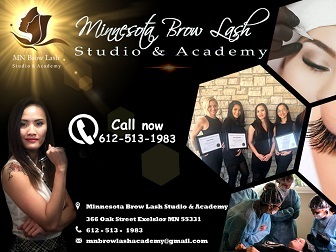 At Minnesota Brow Lash Studio and Academy students can get training in permanent make up, microblading, microneedling, eyelash extensions, advanced make up and more. 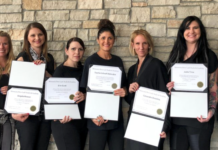 At the academy you can become an expert beauty artist who’s trained to provide a variety of services that will allow you to further expand what you can offer to your clients. One of those services, eyelash extensions, gives our clients’ lashes the necessary lift they need to make their eyes pop. 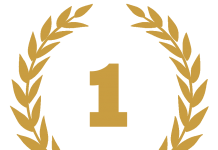 Lash extensions definitely help enhance your overall appearance, and as an added bonus they can last anywhere from four to seven weeks (when cared for properly). Applying eyelash extensions can be a little more time consuming initially, but it will save your clients a lot of time in the long run so they can get back to living their lives while looking fabulous. 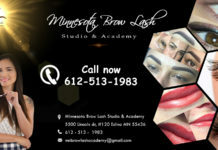 Minnesota Brow Lash Studio and Academy offers both silk and mink eyelash extensions. The initial eyelash extension application can take anywhere from one to three hours, but additional monthly maintenance appointments take only 60-90 minutes. As eyelash fill-in treatment can take about 40 minutes. Stop lashing out at falsies and ditch the mascara now! 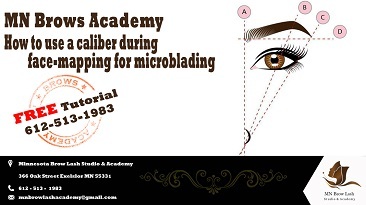 Instead learn more about eyelash extensions at Minnesota Brow Lash Studio and Academy.